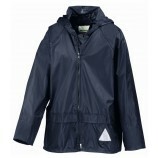 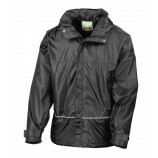 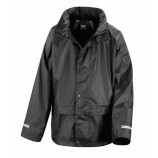 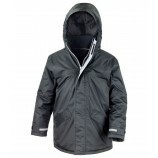 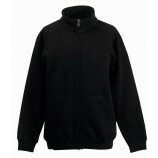 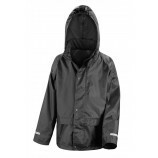 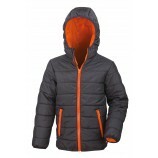 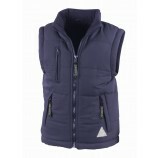 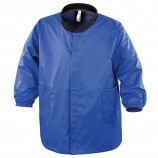 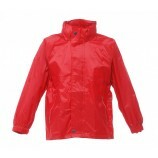 Children's jackets come in a great range here at Best Workwear. 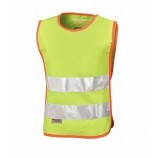 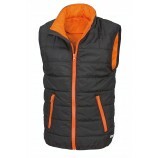 From high-visibility vests to sports jackets we have jackets for every type of situation here. 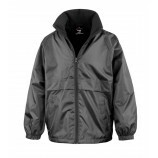 From great brands such as: Result, Regatta and Dickies, you are sure to get a great quality garment for children and with the added option of personalised embroidery or printing you really cannot go wrong!